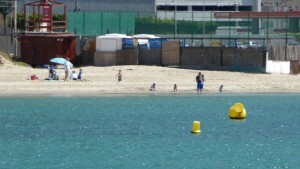 The public is reminded that Western Beach continues closed due to faecal contamination from la Linea which carries sewage from estates which are illegally connected to a storm drain pointing towards Western Beach. 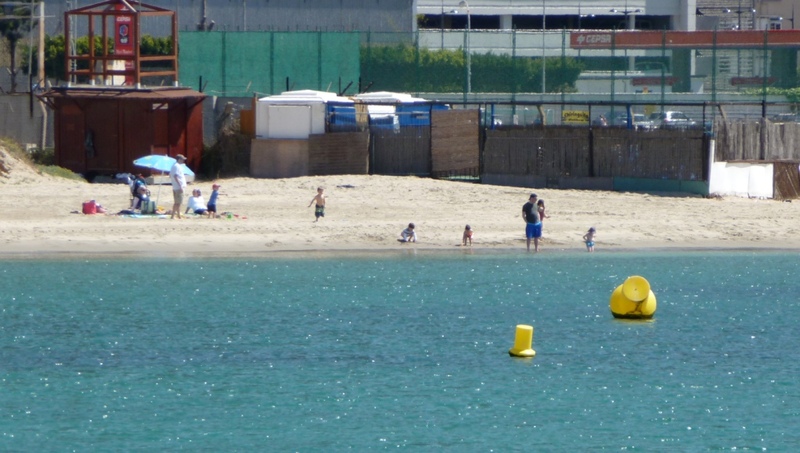 While efforts are being made by the ESG and MEP’s to see this situation resolved once and for all the fact remains that swimming off this beach could affect your health and that of others if infection develops. Government has officially closed this beach until further notice and the ESG urges the public to avoid using the beach and safeguard the health of their families.